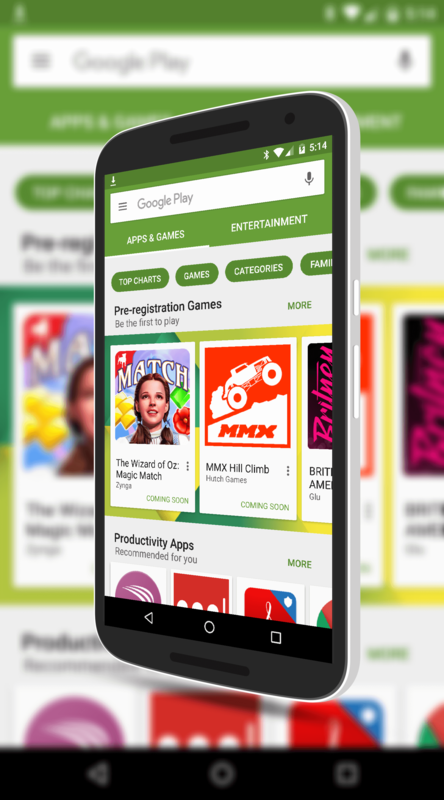 Google has released the much anticipated Google Play Family Library for users. Starting today, you can have up to six members of your family share eligible apps, movies, TV shows or books at no additional cost. All you have to do is sign up and register the email addresses of your family members so they can start sharing content. For families, this will be a big savings as there is no need to duplicate purchases or, and perhaps worse, share accounts to get to the content that you have purchased. share. For example, you may want to share all of the Star Wars movies you have purchased with your family but maybe not that scary horror flick with your kids. Also, like the family plan that is available from Apple, you can setup a credit card on the account for purchases and the owner of that card can approve or decline purchases. To this point you have only been able to share music with your family through the Google Play Music family plan ($14.99 per month for 6 family members) but this new plan expands that to just about all of your content. The roll out of the new family plan is happening now and should be to everyone’s account over the course of the next few days.